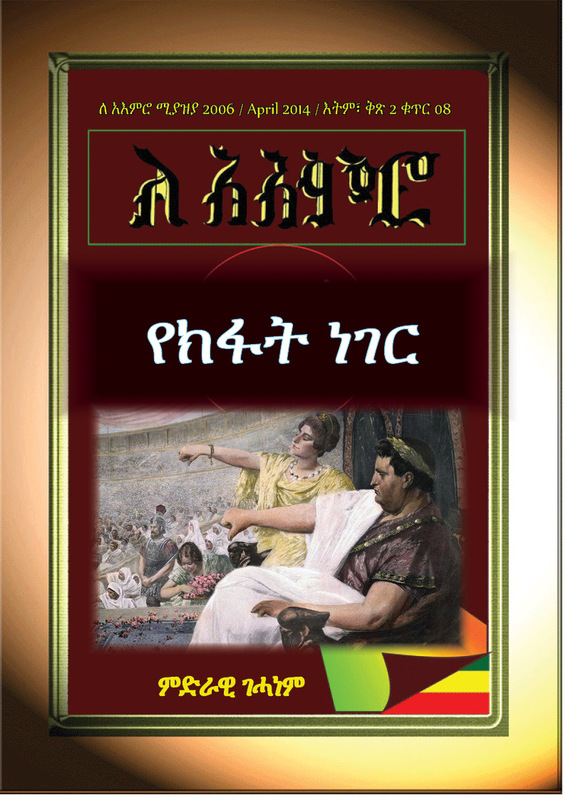 ← ርዕስ አነቀጽ / Editorial: የትላንት ለዛሬው፤ የዛሬው ለትላንት ? እስክመቼ ? 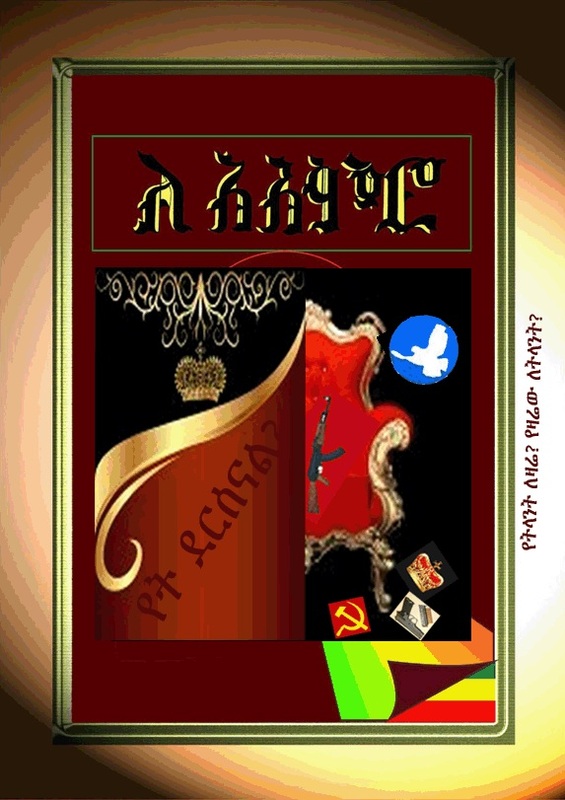 This entry was posted in ሌሎች / others, ማህበራዊና ፖለቲካ /Social & political, ርዕስ አነቀጽ / Editorial, አዳዲስ ሰነዶች/የጥናት ወረቀቶች/Documents. Bookmark the permalink.